Companies often talk about how vital equality is for their success. However, given that only seven chief executives at FTSE 100 firms are women, it’s important to recognise female leaders at the top. Fortunately honours like Veuve Clicquot Business Woman Award do just that and this year the top gong was given to Alison Brittain, chief executive of Whitbread, the company that owns coffee franchise Costa. Brittain became the company’s head honcho in 2015 after joining from Lloyds Banking Group and over the two years she has spent leading Whitbread she has evidently proven to be an inspiration for many professional women. This was recognised by the judging panel, which described her as a “role model for women striving to reach the top of large organisations and working across a range of traditionally male-dominated sectors”. 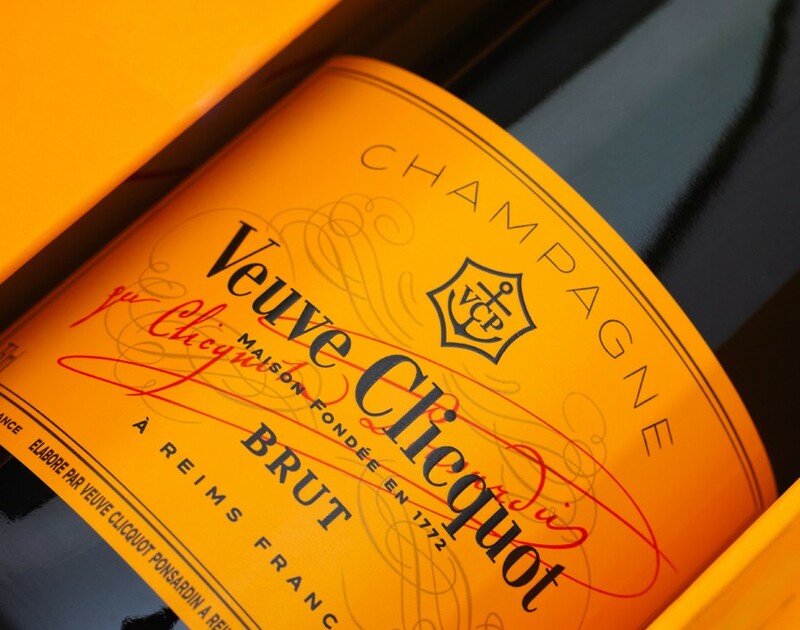 The prestigious Veuve Clicquot Business Woman award has previously been given to Carolyn McCall, CEO of EasyJet; Anita Roddick, founder of The Body Shop; and Sarah Wood, co-founder and CEO of Unruly. Recognising the talent on the list, Brittain said she was daunted to be ranked among them and said she’d celebrate by drinking “copious amounts of champagne”. But Brittain wasn’t the only one to be honoured at the ceremony: Jude Kelly, the artistic director of the Southbank Centre in London, was awarded the inaugural Veuve Clicquot Social Purpose Award. Meanwhile Alice Bentinck, co-founder of Entrepreneur First, the early-stage investment programme, and regular columnist for our sister publication Elite Business, won the New Generation Award. We hope you’ll join us in raising a glass to all winners. May they inspire many more women to follow in their footsteps.